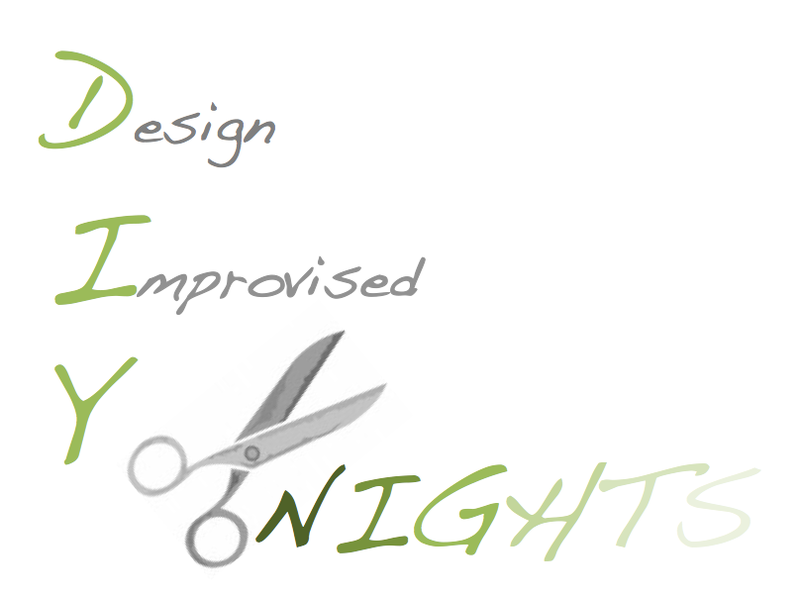 Tomorrow night I’m hosting a Design Improvised DIY Night! I hope it will be the first of many monthly meet ups with other crafty ladies to work on a fun project together while enjoying some good wine and conversation. To kick things off, we are doing something a little different – a Pinterest Party! Each person is bringing the supplies for a craft they found on Pinterest. Rather than work on the crafts together, we’ll have a little White Elephant exchange so everyone goes home with a new craft to make. I’ll be serving food and drinks all based on recipes I found on Pinterest. So fun! Check out our Pinterest party board here and stay tuned for an upcoming post on the party!